Fantastic, you're a great skinner, are you planning to make fia gt 09 too? 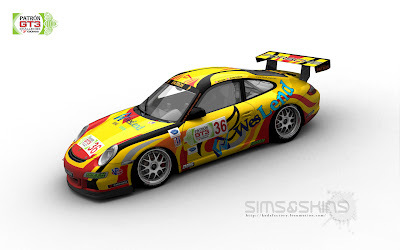 I started the porsches, team the prospeed is done, if you're interested, I'll send you. My problem are the vettes, as I'm not a corvette fan.